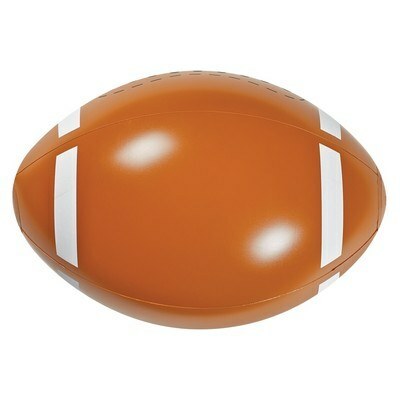 Succeed with the customized 16" Football Beach Ball which has some intense promotional stamina. Engage your seminar participants in a healthy game of ball to maintain their interest while creating your brand impression. Alternatively, throw the inflatable balls at season football games as souvenirs. 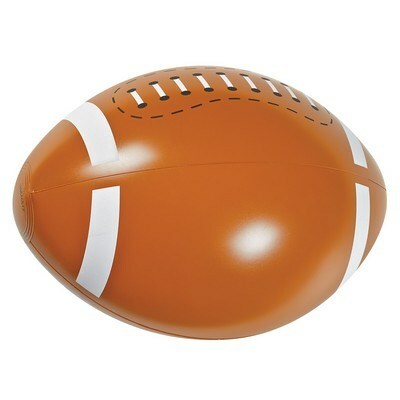 Each brown ball has a football shape with decorative stitching to resemble original game ball. 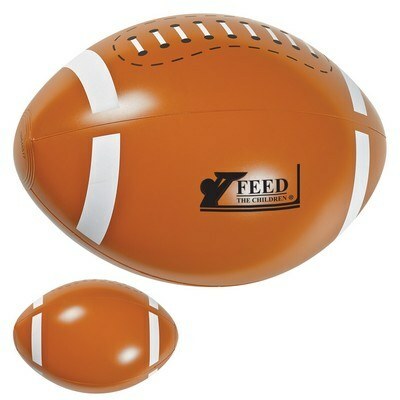 You can easily add your brand details to create exciting promotional giveaways for any sports themed event, company event, tradeshow or seminar.